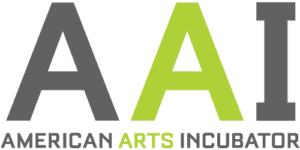 One month until American Arts Incubator begins in Cambodia. In preparation, I am working with Bophana Center and Kruosar Solar to design and install a local solar electric power system at Bophana, where the exchange program will occur. It will provide electricity for the month of workshops and project development. After the exchange it will continue to provide power, sustaining the community projects, building environmental health. Each day the energy is replenished when rotated into the stream of sunlight. What worlds will we create with the power we collect? When my kids pre-ordered the Nintendo Switch earlier this year we decided to add another level to the game – it would only be charged with power they collected. Before it arrived we put together the power system– a 21-watt portable solar panel with charge controller connected to a 5-volt USB battery pack. Now that the Switch has arrived they can use it as much as they want, as long as they are able to keep it powered by the sun. If they can power it, they can play it. We are learning to get really good at catching the sunlight. 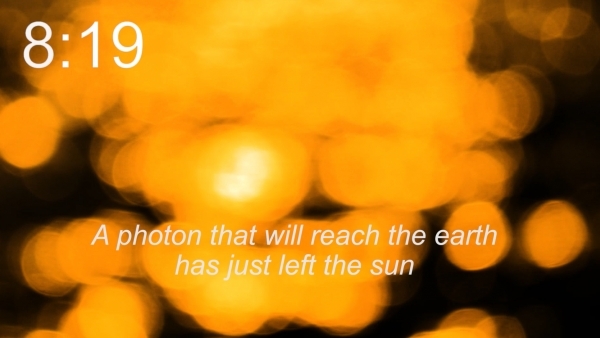 A photon that will reach the earth has just left the sun.